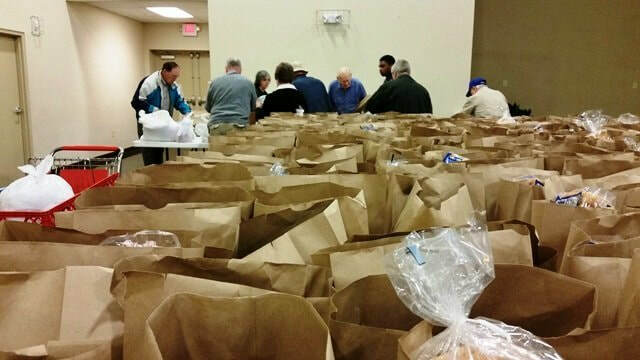 Every third Thursday of the month, Regency hosts a food giveaway that serves over 300 families. This is a great opportunity for us to give back to our community and assist those who are in need. The food give away takes place every month and is from 9:30AM-11:00AM at our building. ​For more details, call our office at 251-345-8050. The Bear Ministry brings smiles and comfort to every chid who receives one. The "Bear" ladies, as they are lovingly called, are a group that meets weekly to cut, sew, and stuff small bears. 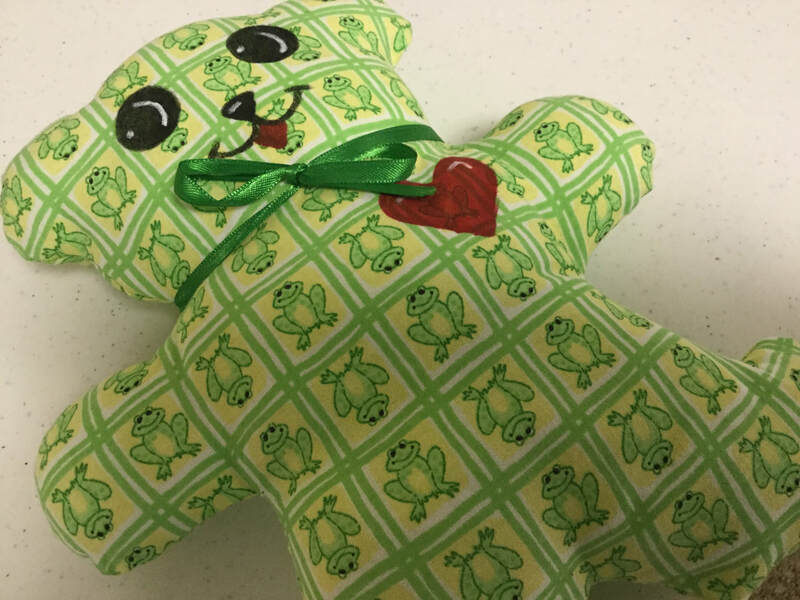 The 10" stuffed bears have hand painted faces, a color coordinated ribbon around its neck, and a tag sewn on their back with the church name and phone number. These bears bring comfort to children, even being allowed to go into x-ray with a frightened child. These bears are distributed to local hospitals, out-patient surgery centers, and the Child Advocacy Center. Throughout the year, we host events to reach out to our community. 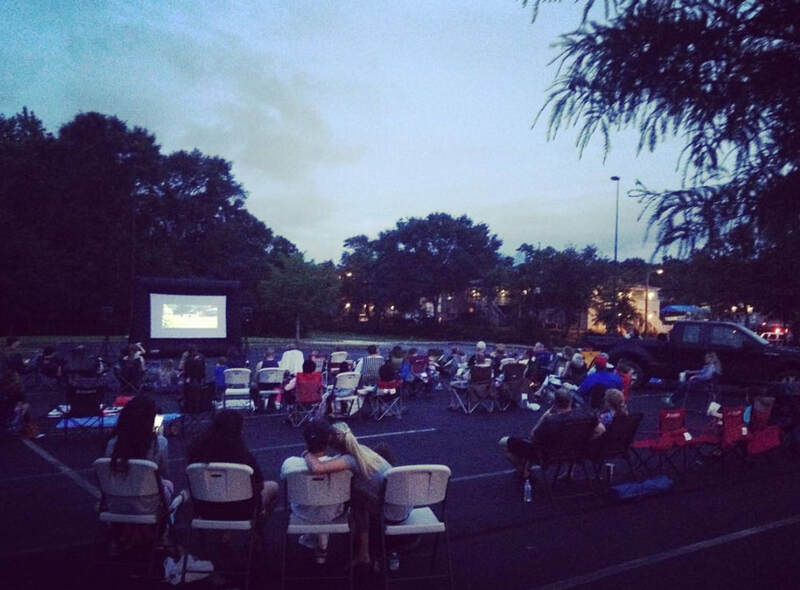 We host a trunk-or-treat in the fall, a Family Fun Day in the spring, and an outdoor community movie night during the summer. We are always looking for ways to reach out and involve families in Mobile. 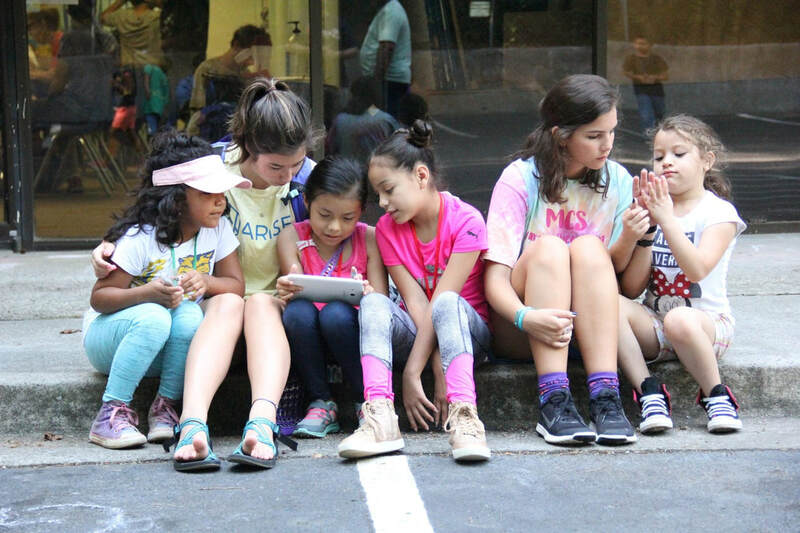 Every summer, our youth group goes to Atlanta to work with children at Corner's Outreach. We spend the day loving on the children there and showing them Jesus. It is a great opportunity for our teenagers and adults to serve others.